IPE Academy » IPE Academy ¡Feliz Navidad! ¡Vamos de fiesta! 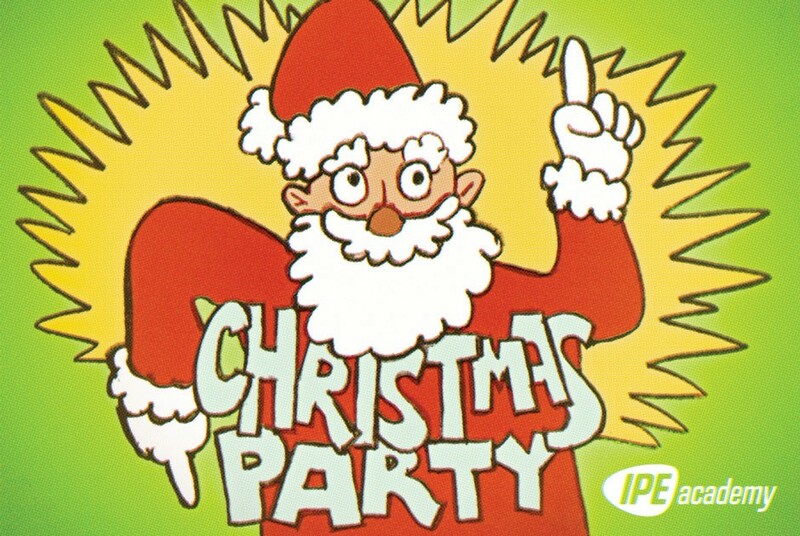 It’s back: IPE Academy’s annual Christmas party! The first party is from 7:00 PM to 9:30 PM. The second party runs until 11:30 PM. The restaurant will kindly stay open until 11:30 PM for those who come to the party after 9:00 PM. The party is happening at Cerveza, a Mexican restaurant. Have a great holiday, the Mexican way! Bring your friends too.